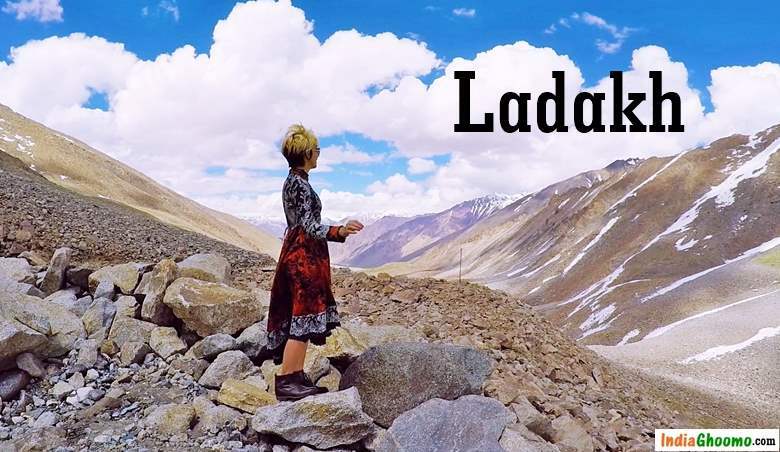 The hypnotic beauty of Ladakh’s ever changing majestic and alluring landscapes beckons every traveller. At ladakh, every curve in the road captivates you with a unique view. 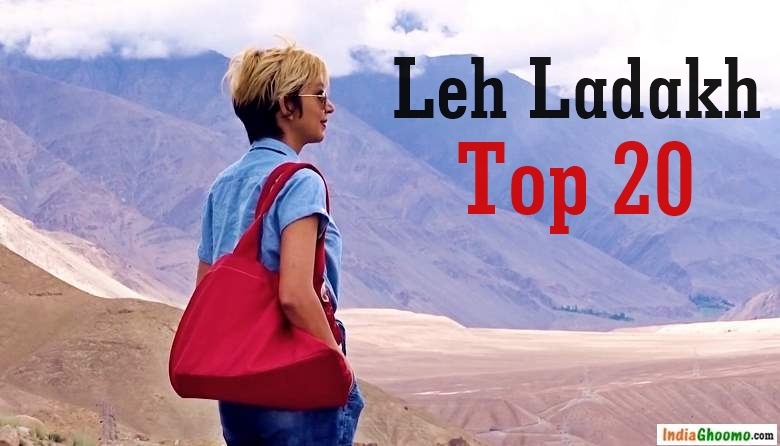 Ladakh is one of the most beautiful region in India. 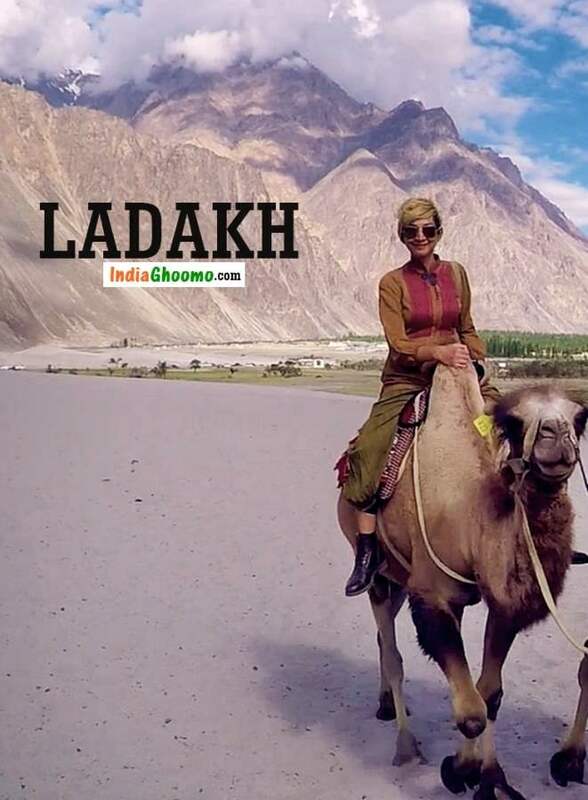 And when it comes to the best places to visit in Ladakh, Nubra Valley is right on top of the list. 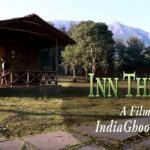 Namastey from Team India Ghoomo, it’s Sarita & Kamal and welcome back to Ladakh series on our BLOG/CHANNEL. 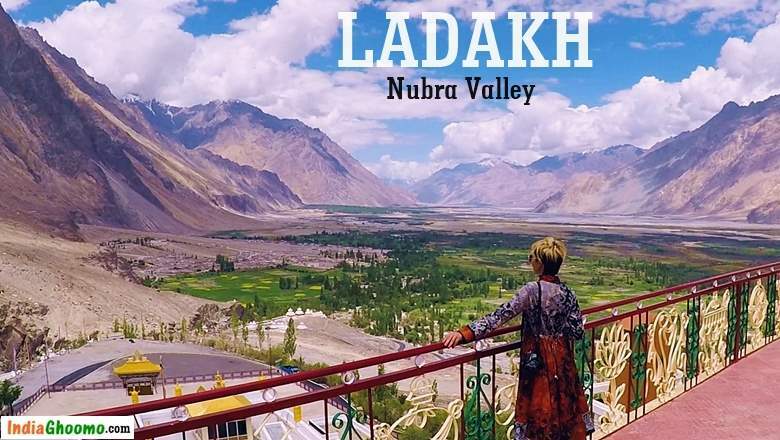 In this video we are gonna give you an overview of Nubra Valley in Ladakh, top things to do in Nubra Valley, travel tips and other useful information. 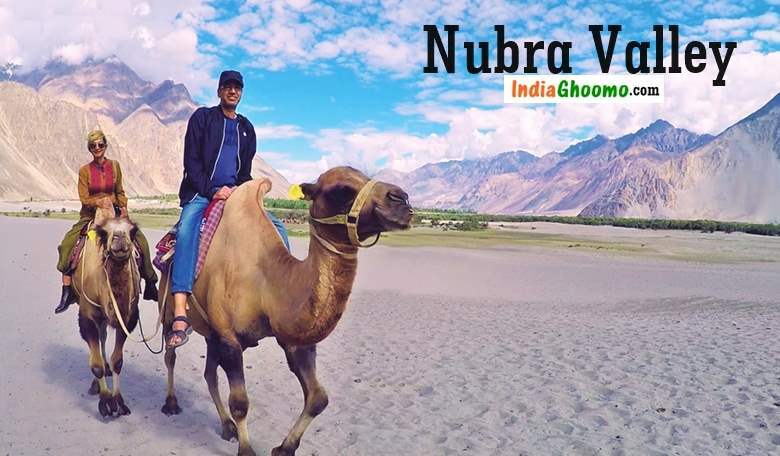 Plz note, the tips and information mentioned in this video is totally based on our personal experience and includes all that we could possibly cover during our 1 day stay at Nubra Valley. 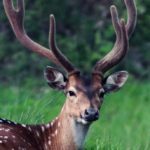 Hope you will like it. 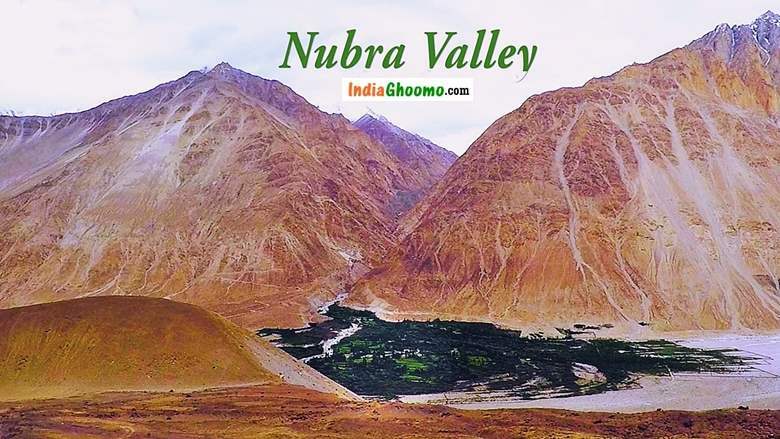 Nubra Valley Elevation – 10,000 feet above sea level. 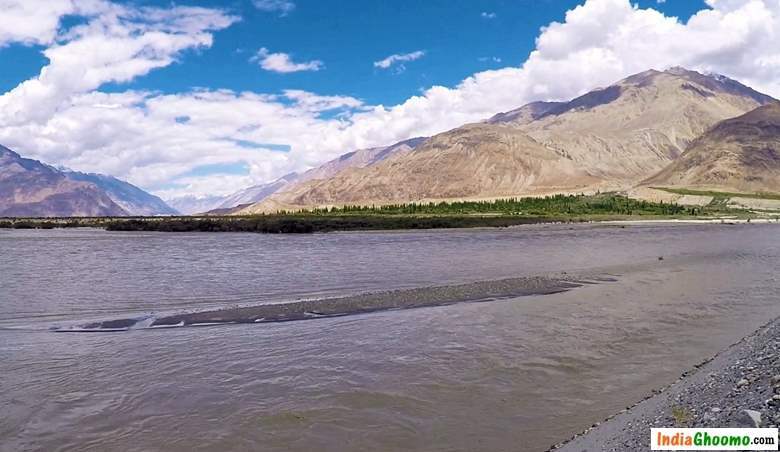 Distance from Leh – 150 kms. 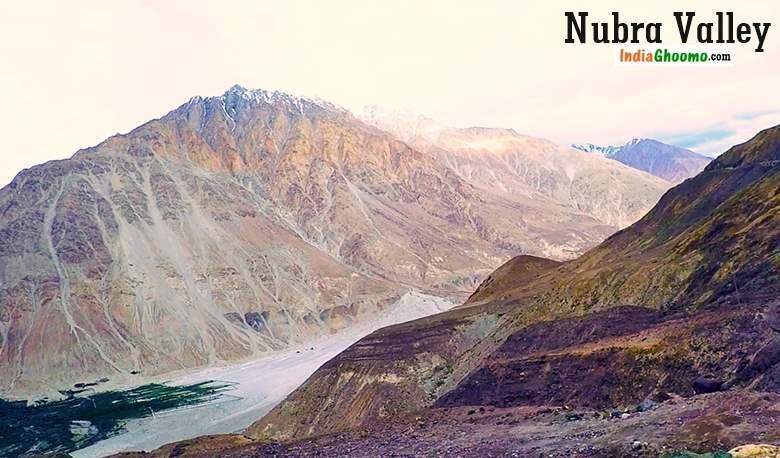 Temperature drops at the Khardung La Top and nights can be chilly at Nubra Valley. Therefore, carry sufficient warm clothes like a warm jacket, a pull-over, gloves, woollen caps and a warm blanket in your car. Also, carry some food and sufficient water during the ride since nothing is available until you reach the Khardung La top. There is a cafeteria at Khardung La Top which serves noodles and hot tea. There is an army medical camp at Hunder in Nubra Valley where one can seek medical aid in case of uneasiness. 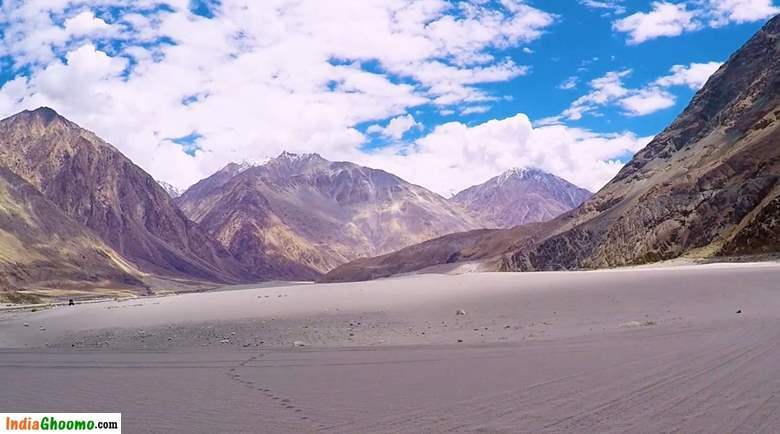 Like the rest of Ladakh, Nubra is a high altitude cold desert at an elevation of 10,000 ft above sea level with little vegetation except along river beds. 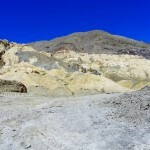 The ancient Silk Route passes through this valley. 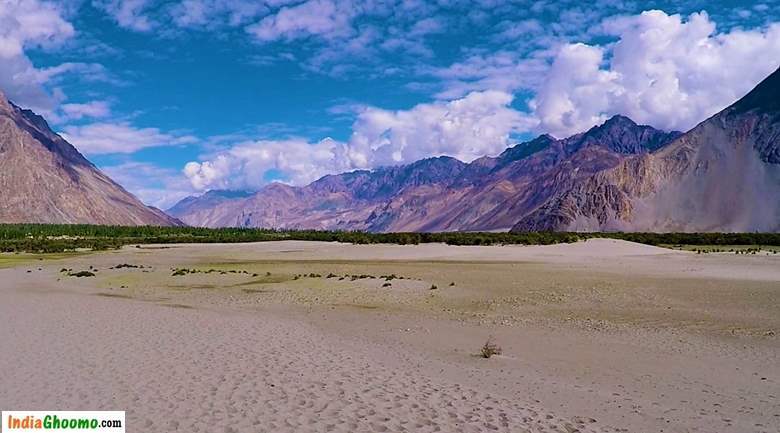 The bewitching beauty of Nubra Valley landscape will linger on with you for a really long time. 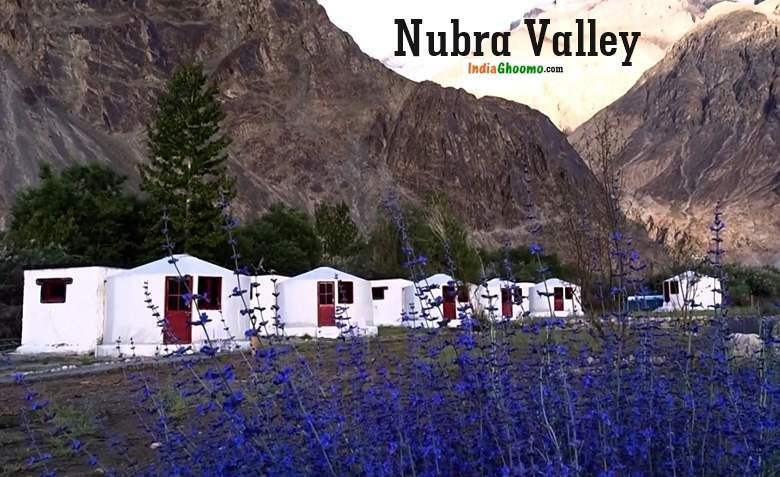 Diskit, Hunder, Turtuk, Sumur, Panamik, Tiger & Khalsar are some of the most popular attractions in Nubra Valley. 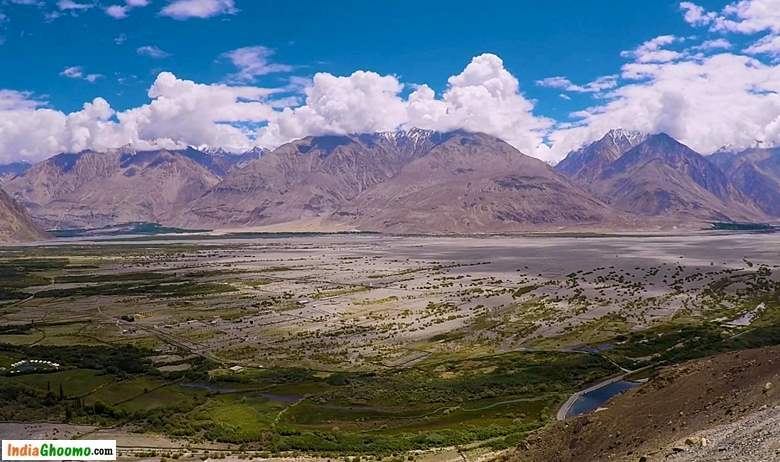 It usually takes around 6 hrs to reach Nubra Valley from Leh. 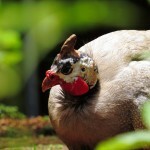 But if the weather is bad, it may even take upto 10 hrs. 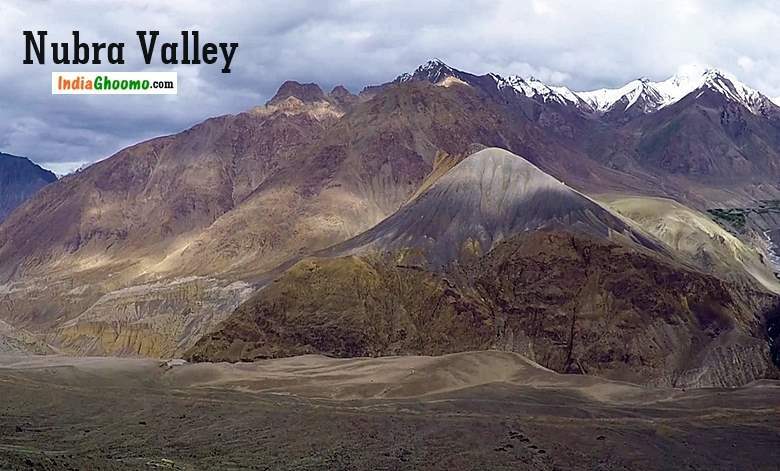 Keeping this unpredictability in mind, according to us an ideal Nubra Valley itinerary should include total 3 days. 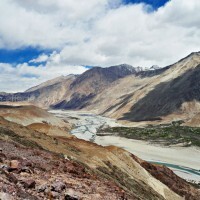 Day 1 – Should include Arrival to Nubra Valley by afternoon and rest. Day 2 – Exploring Diskit, Hunder & Turtuk. Day 3 – Should include exploring Sumur, Panamik, Tiger, Khalsar and return back to Leh. 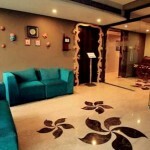 Hunder and Diskit offer decent accommodations for tourists which you need to book in advance. 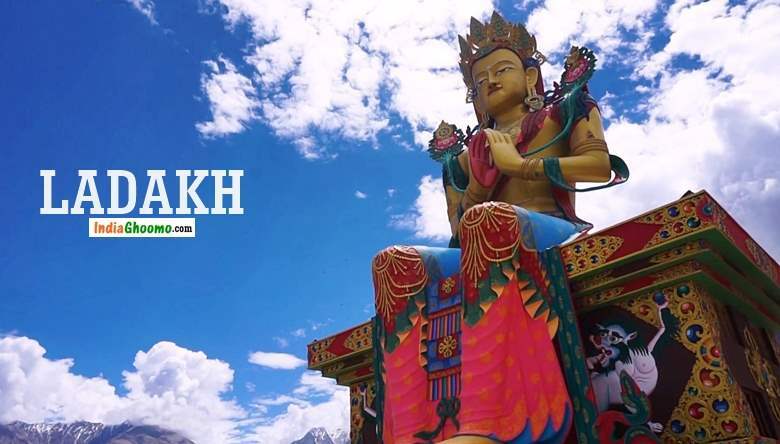 By the 6th Day of your trip to Ladakh, your body will be acclimatized to Leh’s altitude making your drive to Nubra Valley a joyous experience. 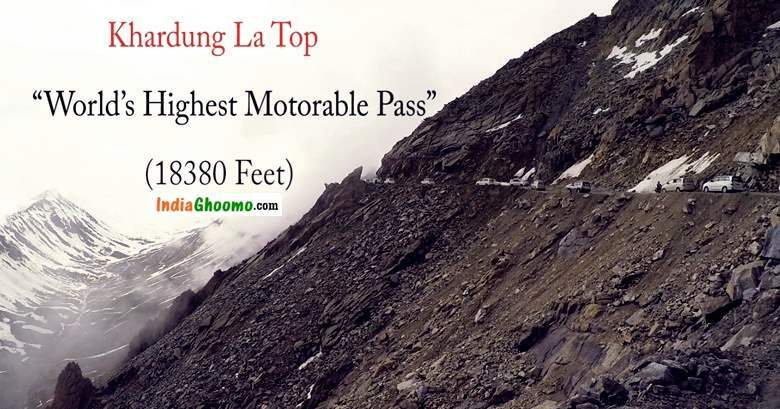 Start off early at around 8:00 am from Leh and head towards Nubra Valley via Khardungla Top. 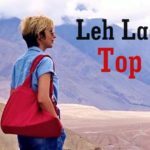 Around 15o kms from Leh, the route to Nubra Valley goes through the highest motorable pass in the world, the Khardung La Top at an elevation of 18380 ft above sea level. 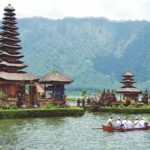 The drive that goes through the winding snow clad mountains with dramatic curves offering breathtaking views of the surrounding mountains and valleys makes it the high point of the journey. 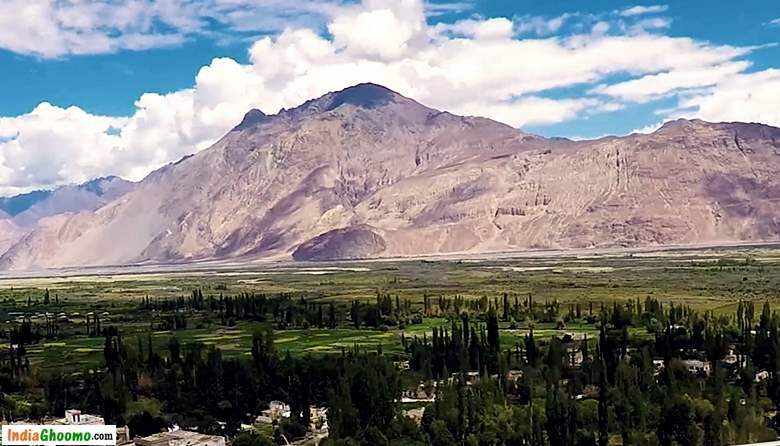 Watching the monochrome landscape gradually change into a gorgeous valley of poplar trees and colorful flowers is what makes the journey to Nubra Valley from Leh via Khardung La Top is a delightful experience. 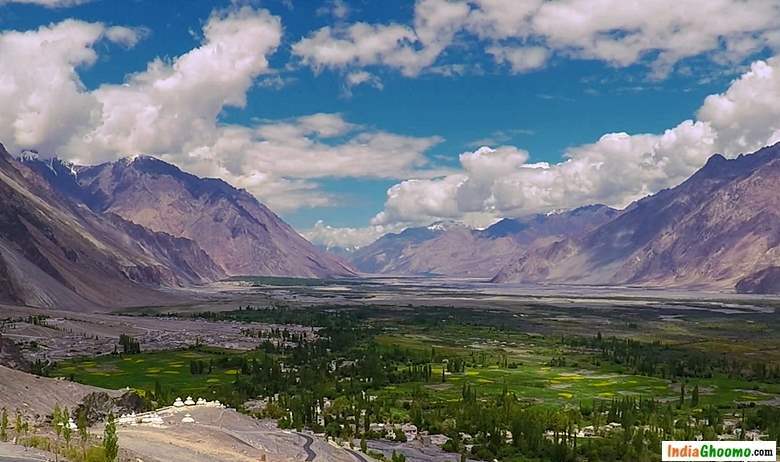 After reaching Nubra Valley, Check in to the hotel room, freshen up and rest for the day. 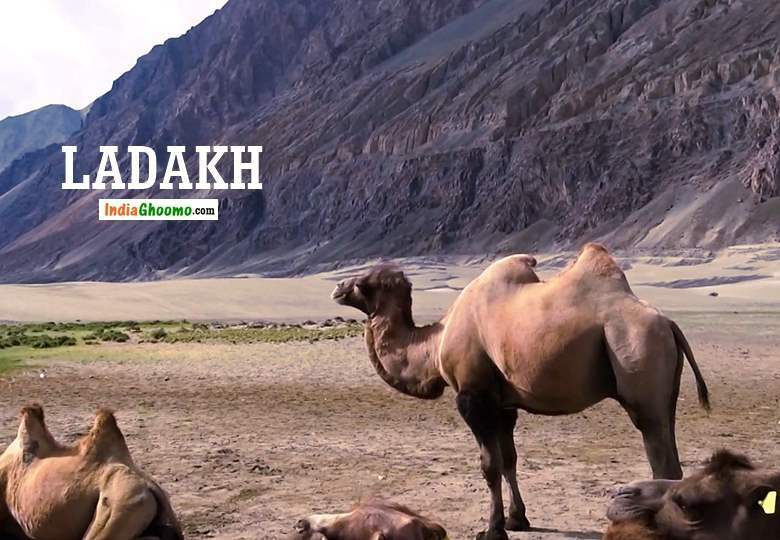 On the 7th day of your trip, set out to explore the adventures of Nubra Valley starting from Diskit. 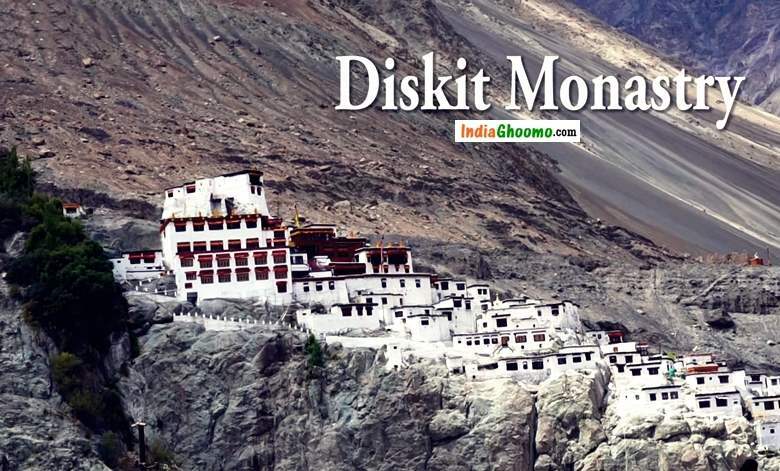 Diskit is famous for Diskit Monastery and a 32 meter tall statue of Maitreya Buddha. 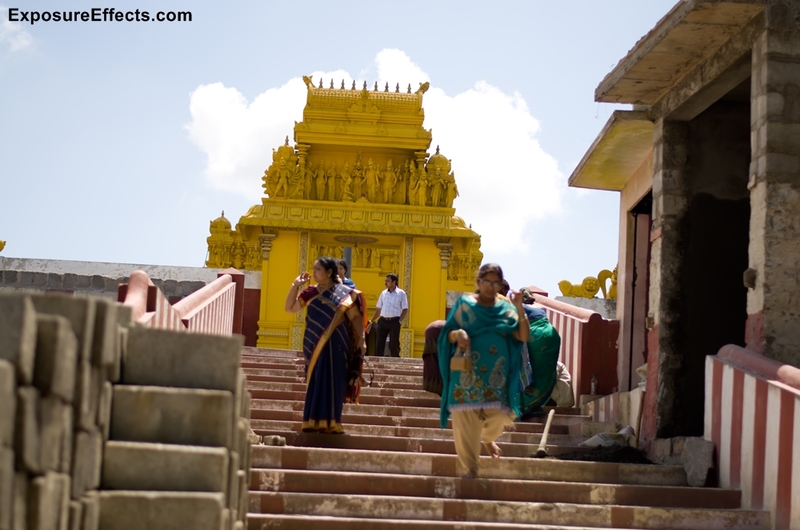 A climb upto the Monastery offers panoramic view of the landscape all around and the towering Maitrey Buddha Statue on the opposite hill. 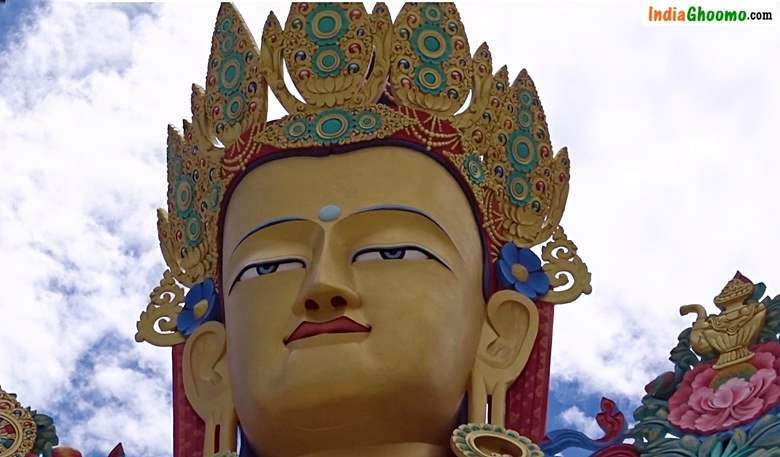 The imposing 32 meter tall statue of Maitreya Buddha. Visible from a distance as soon as one enters the Diskit Region, The Maitreya Buddha statue faces down the Shyok River towards Pakistan. 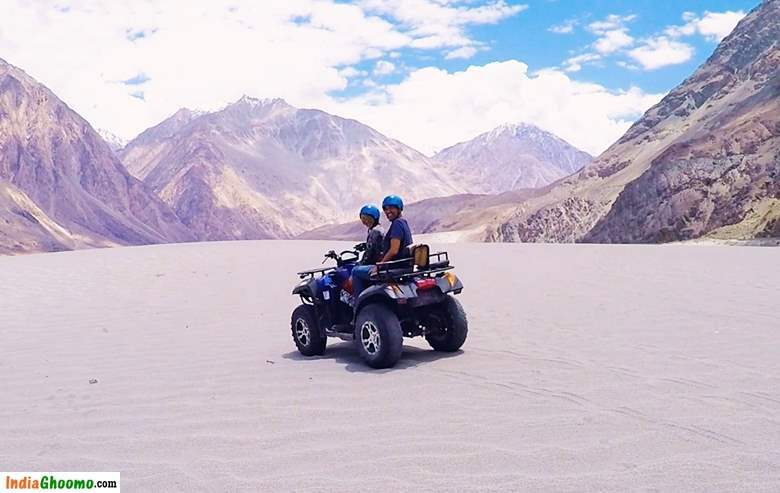 While you experience some beautiful views of the vegetation in Diskit, Hunder is all about white desert making it another most alluring attraction of the Nubra valley. 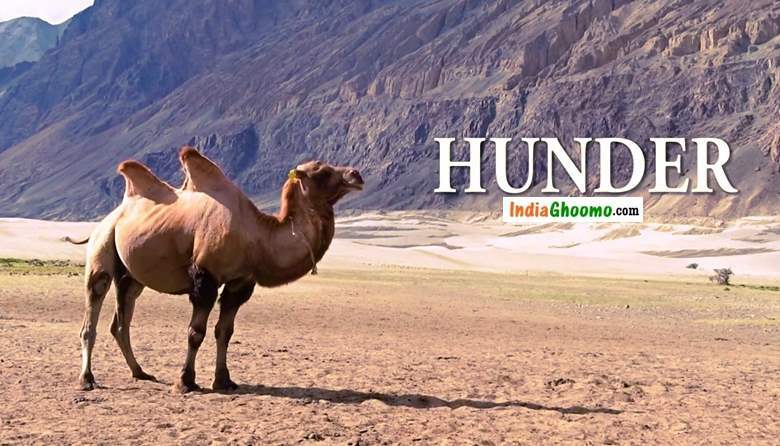 85 Kms from Hunder is the the beautiful village of Turtuk on the banks of the Shoyok river. Turtuk is the last outpost in India after which the Pakistan-controlled Gilgit-Baltistan begins. 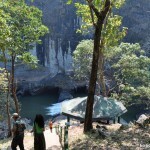 It is the last major village where tourist activity is allowed before the Line of Control. Return back to your camp and rest for the day. Covering Diskit, Hunder and Turtuk should be enough for the day. Return to your camp and spend the night. That completes your 2nd day at Nubra Valley. 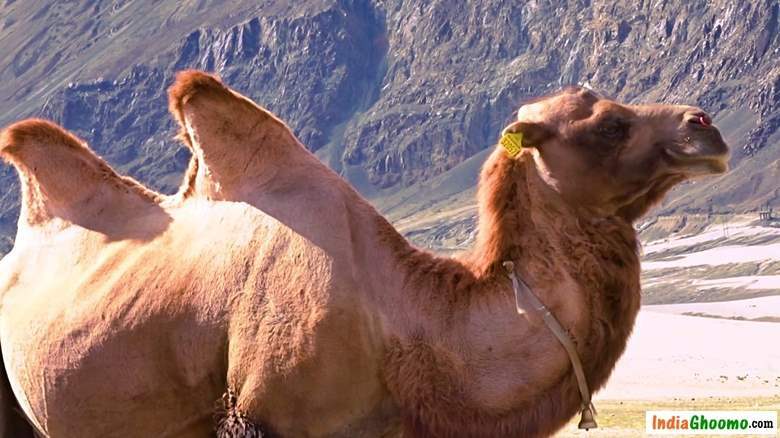 Start early on the 3rd day at Nubra Valley and set off to explore Sumur, Panamik and Tiger . 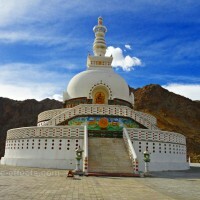 At Sumur – Samstanling Monastry is the main attraction of this village. At Tiger Village – Zamskhang Palace is a tourist attraction. 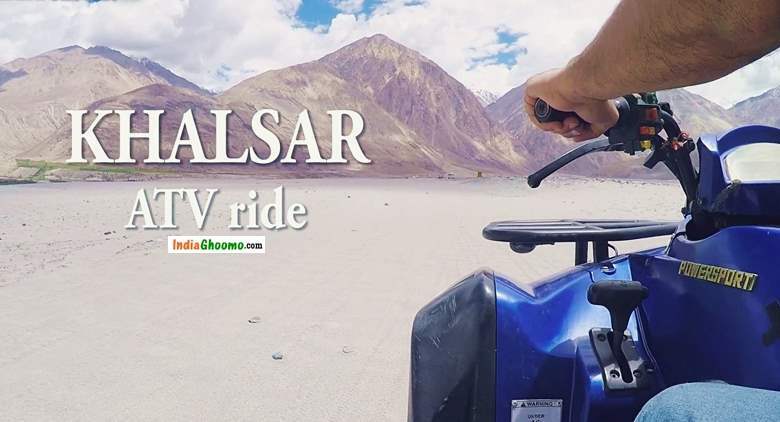 ATV RIDE At Khalsar – On the way near village Khalsar you can enjoy ATV ride amidst sand dunes and then make your way back towards Leh . The thrilling ride Priced for Rs. 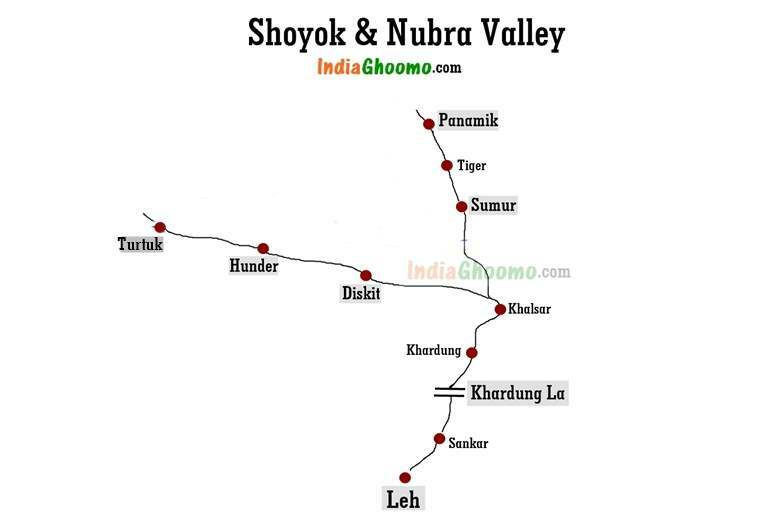 1200/ per ride includes a 15 minutes drive across the sand dunes reaching upto the edge of the gurgling Shoyok river that flows nearby. 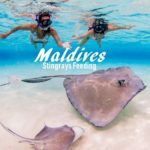 One must try this adventure activity – the entire experience of driving on the vast stretch of sand with panoramic view of the Mountains right in front is amazing. Return Leh by afternoon and rest for the day. 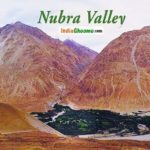 So, these were a couple of additional information that would make your Nubra Valley journey a pleasant and memorable one. We hope you found the informations useful and enjoyed watching the video. 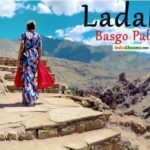 Stay tuned for more Ladakh Videos and blog posts.